Hurst Lodge students have again worked wonders for the CWSNF. 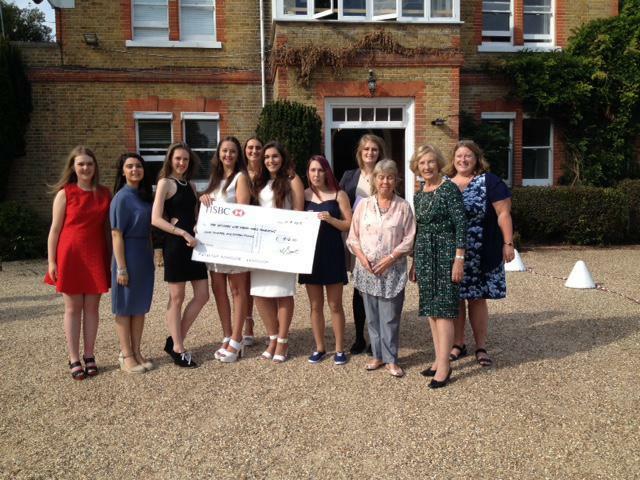 Business Studies students from the 6th Form and Year 11 raised a whopping £916. Thank you so much from us all!